What do you do when the club closes? 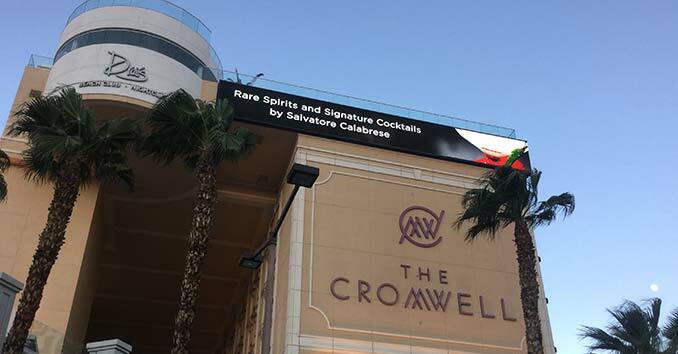 Well Drai’s at the Cromwell Boutique Hotel and Casino has answered that question with one of the hottest after hours parties in Las Vegas, Drai’s After Hours. Drai’s After Hours is a unique twist on the Las Vegas Nightlife scene and offers one of the hottest after hours in Las Vegas. After a night partying at the Cromwell’s Drai’s Nightclub, head down into the basement hot spot to finish the night off in style. The 13,000 square foot space is a seductive mix off luxury and vintage Las Vegas style. The Venue is slit into 4 separate rooms with two different music formats. The hot spot’s underground lounge vibe is the perfect place for those desiring see-and-be-seen action.